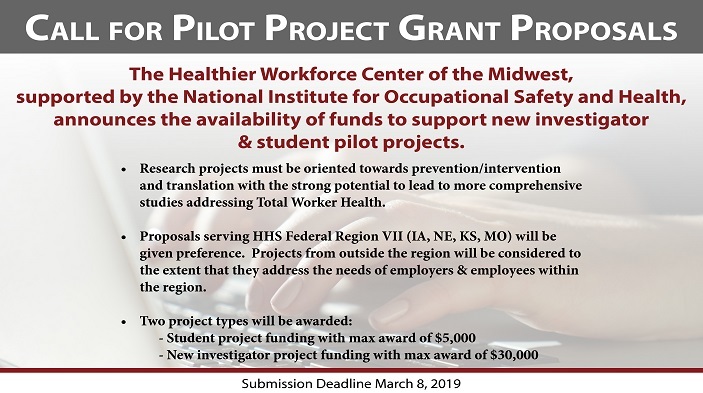 The Healthier Workforce Center of the Midwest (HWC) at the University of Iowa and Washington University is pleased to announce the availability of funds for New Investigator and Student pilot projects. 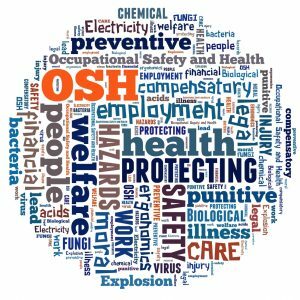 For more information, please download the request for application pdf. Application deadline is Friday, March 8, 2019.